Since February 23, about 350 members of the Canadian Armed Forces (CAF) have begun participating in Operation NUNALIVUT 2018. 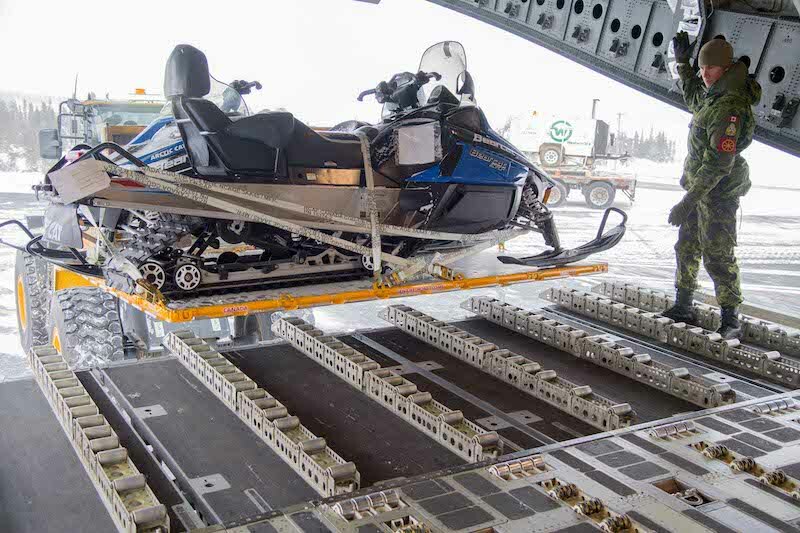 This annual operation will continue to March 21 in Resolute Bay and Cambridge Bay, Nunavut. 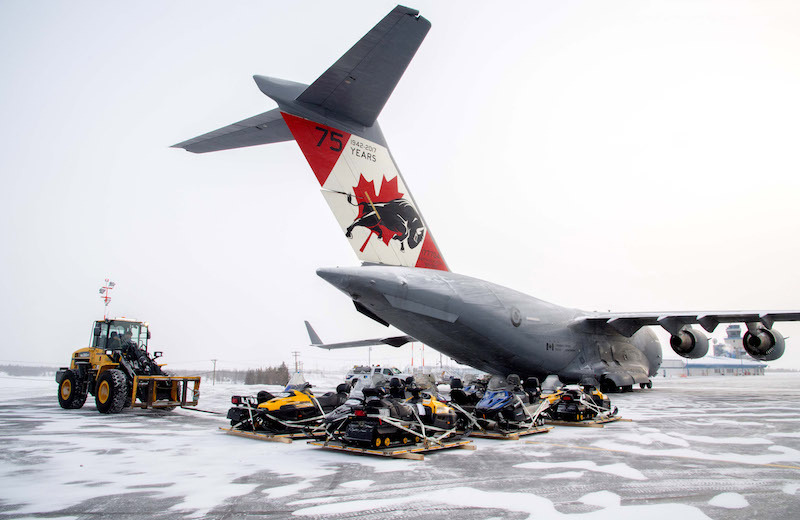 Members of 429 Transport Squadron from 8 Wing Trenton load equipment on to a CC-177 Globemaster III aircraft in preparation for Operation NUNALIVUT 2018, at Yellowknife airport, Northwest Territories on February 22, 2018. “Operation NUNALIVUT 2018 is more than winter warfare training. 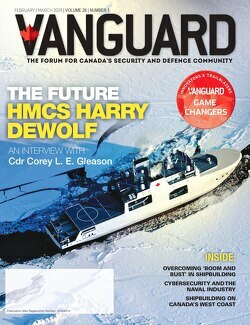 It is a unique opportunity for deployed members to conduct sovereignty patrols, ice diving activities and support the scientific community,” said Brigadier-General Mike Nixon, Commander, Joint Task Force (North). Operation NUNALIVUT will include training on the ground, under the ice and in the air. The 2nd Battalion Princess Patricia’s Canadian Light Infantry, the Arctic Response Company Group from 38 Canadian Brigade Group and the 1st Canadian Ranger Patrol Group will conduct Arctic survival training, sovereignty patrols, and support scientific research on the ground. Members from the Royal Canadian Navy’s Fleet Diving Unit Atlantic, Canadian Army combat divers from across Canada, the Royal Canadian Mounted Police (RCMP) Dive Unit, and the Canadian Coast Guard divers will conduct under ice training in diving operations. For air training, the CC-177 Globemaster and CC-130J Hercules will transport troops, supplies, and equipment to both locations. Also, CC-138 Twin Otters will provide local air transport. The Task Force NUNALIVUT will partner with Kitikmeot Inuit Association, the RCMP and other government departments and agencies including local and territorial governments.